The Trunk Show – February Shopping Guide! Pale Girl Productions is proud to present the Shopping Guide for the February round of the Trunk Show. 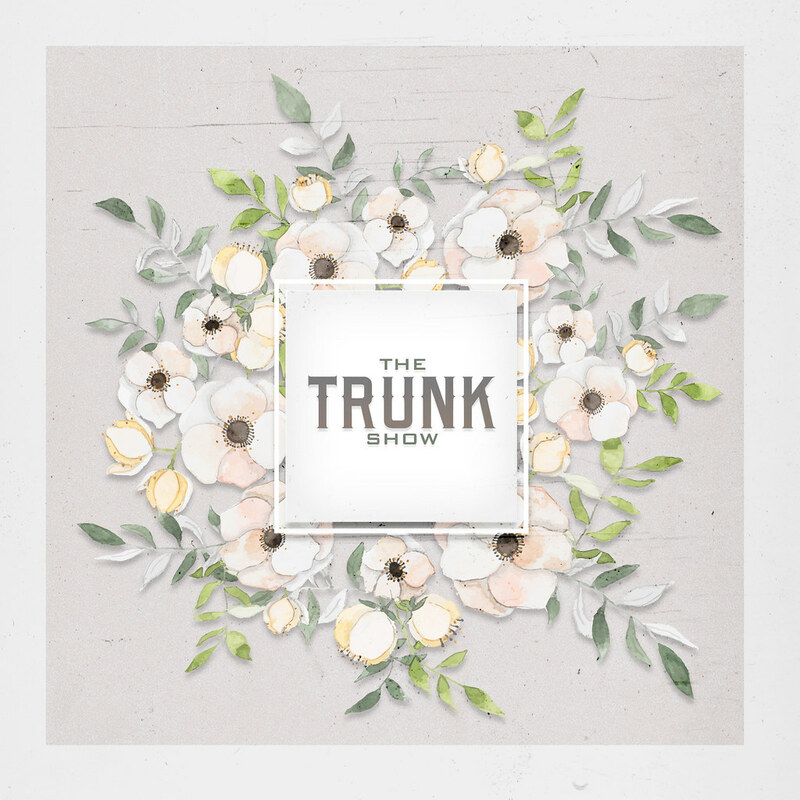 The Trunk Show – February 2019 Participating Designers! Pale Girl Productions is proud to announce the following designers whom will be participating in the February 2019 round of The Trunk Show which opens on February 19th.